The solution is in our hands through a low carbohydrate diet. The challenge is turning peoples eating habits away from eating worthless carbs to eating healthy fats. 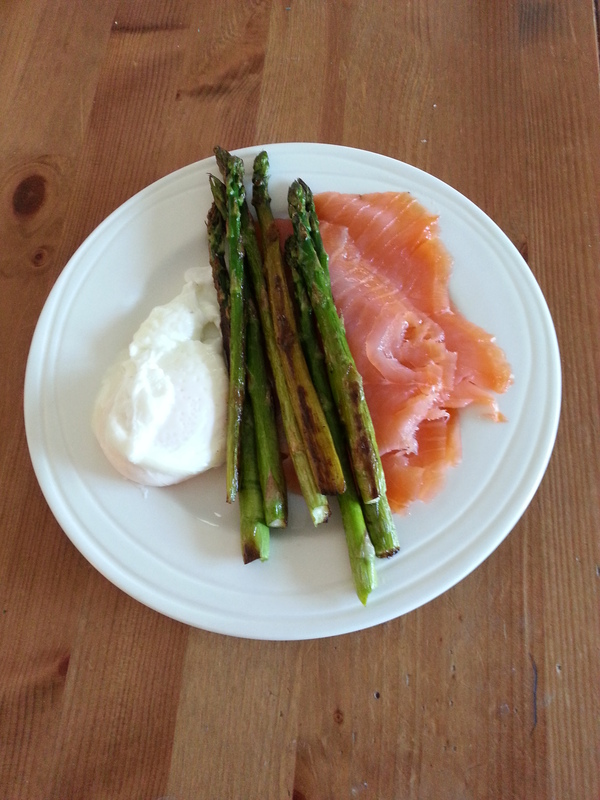 Here is a very decadent but simple LCHF (or Banting) lunch for one. 100g of smoked salmon, 50g of full fat cream cheese, a squeeze of lemon juice, a handful of rocket and some freshly ground black pepper. Delicious. Well I just had a tiny of smoked tuna in olive oil, a bit of pate, a slice of Manchego cheese, Full Fat Greek Yoghourt and strawberries. Yum. sounds delicious…hope you took a photo!